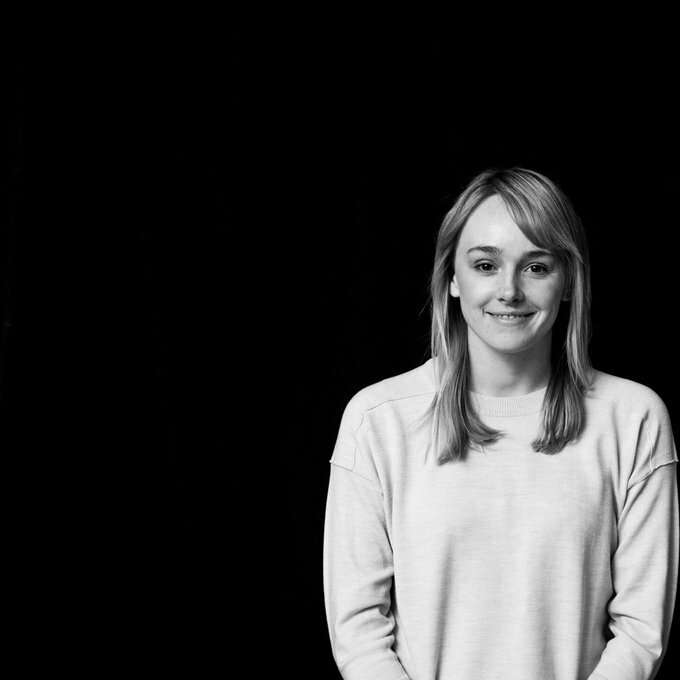 Stevie Dove is based in New York and leads SapientNitro’s Social Studio – a dedicated team of 30+ engagement leads, analysts, designers, writers and producers focused on community activation and content creation in social media. She reports directly into Sapient’s Global Chief Strategy Officer. Stevie specializes in creating digital experiences that enable people to connect and share their stories with other like-minded people, brands and the world. She has worked with clients in the U.S. and globally from all industries including Nutella, Ferrari, Grey Goose, Coca-Cola, Verizon, Fisher-Price and Oscar Mayer – among others. Stevie co-chairs the 4A’s Social Media Committee and is a frequent speaker at social and content marketing conferences around the world. She has also authored numerous pieces on the growth and innovation of social media, content and commerce. Stevie holds several awards for her work, including American Advertising Awards ADDY, CLIO and W3 Awards. Stevie received her degree from Old Dominion University in English, Journalism and Communications. She was also the news editor of The Mace and Crown, Old Dominion University’s newspaper.